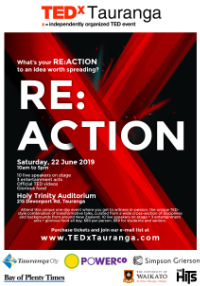 TEDxTauranga 2019 is going to be 2.3 times as awesome as chocolate covered strawberries. Half of the awesomeness comes from the speakers you’ll hear on the day. 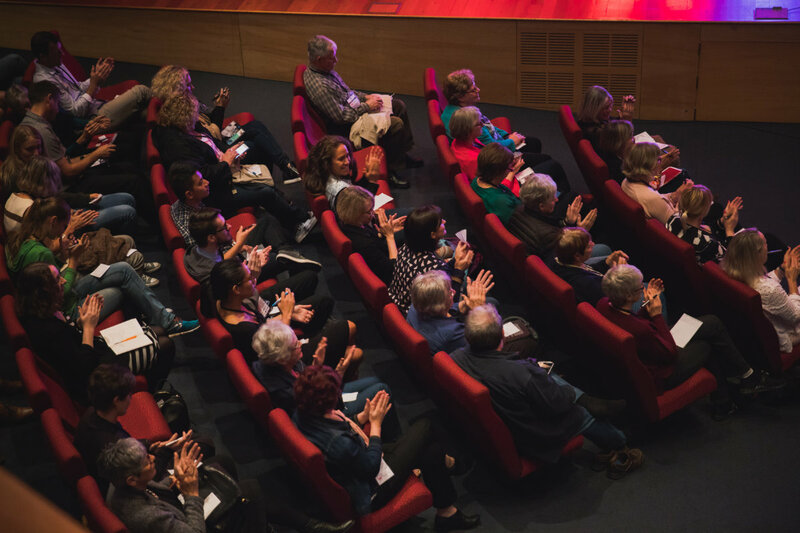 We typically interview 100+ potential speakers and about 10 will be chosen to share their ideas with you. 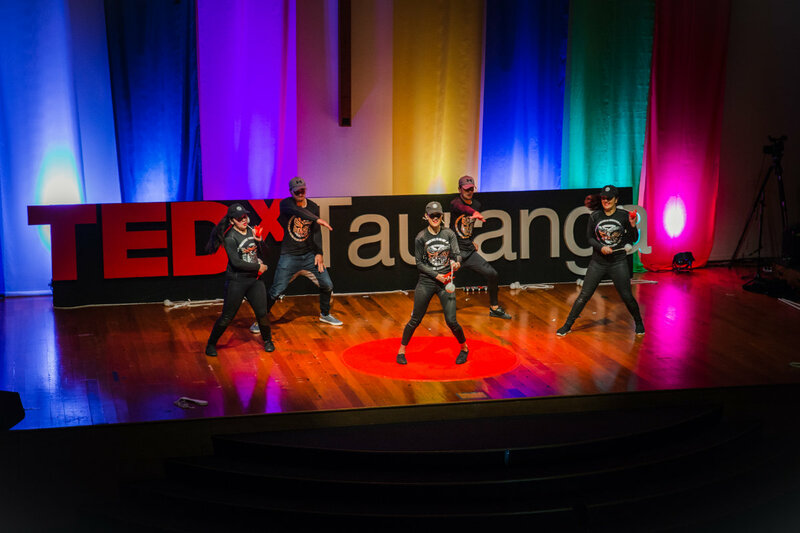 So you can be sure they will be up to the very high TEDx standard. The second half of the awesomeness comes from awesome people like you meeting other awesome people for the first time. 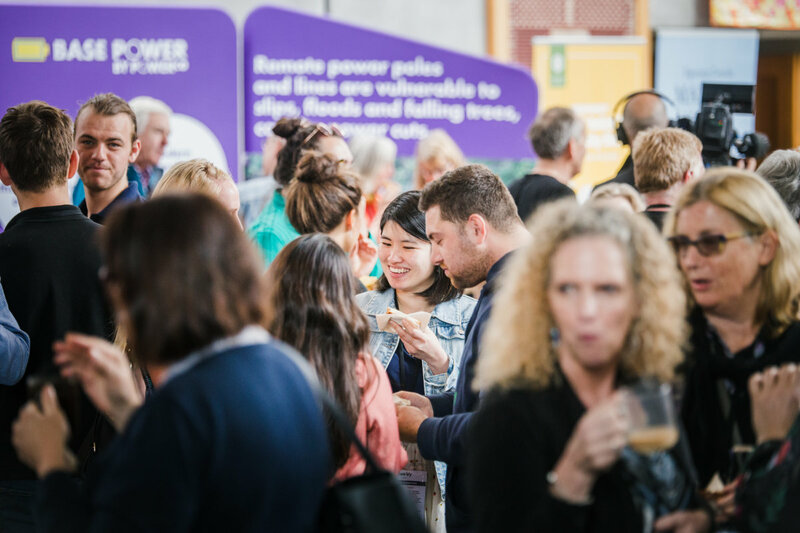 We are honoured to put the event in place that will help make those moments happen. We need your help before we all get together on the 22 June 2019. 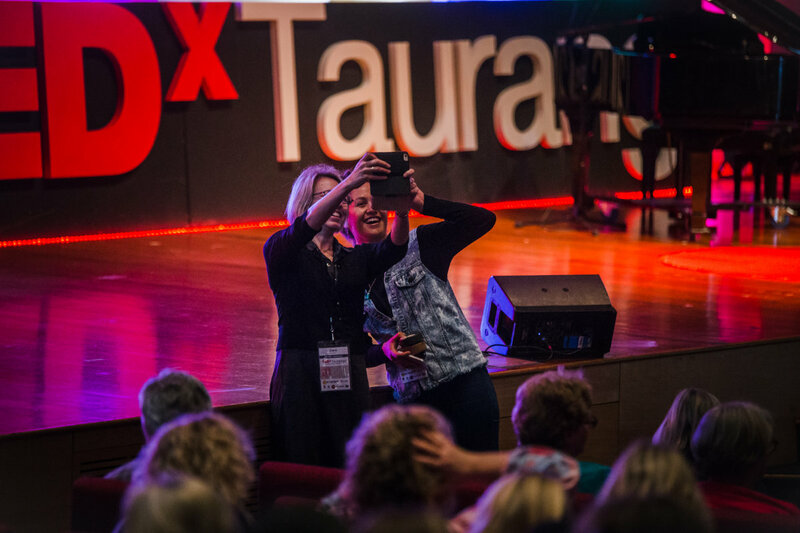 Hey, I’m getting my tickets to this years TEDxTauranga, yay! Hey mum, can I borrow $89? 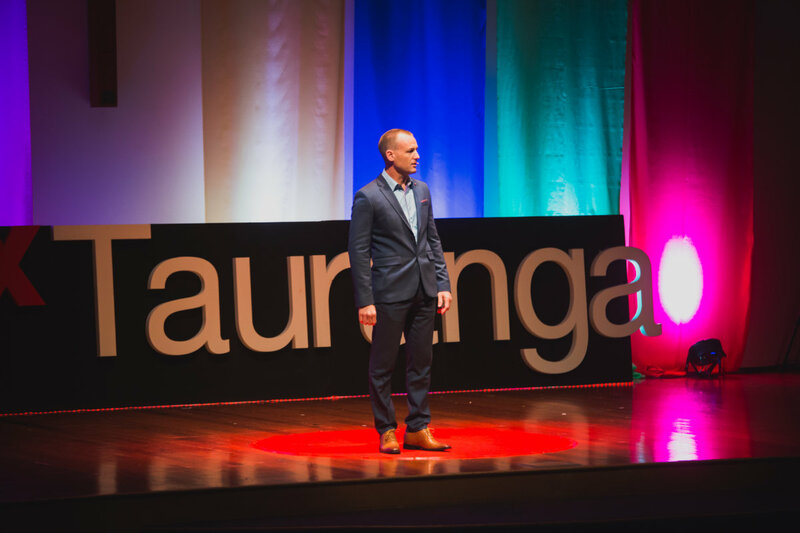 I’ll pay you back next week… Yes, yes, the kids are fine, I just want to get a ticket to TEDxTauranga… What is it? 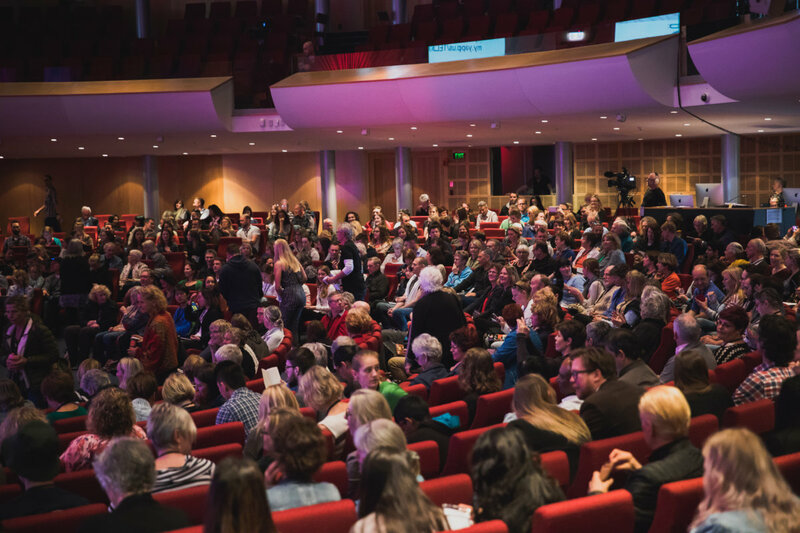 It’s an event with live speakers that teach us something new about the world we live in… You want to come to? But I need you to babysit damnit! 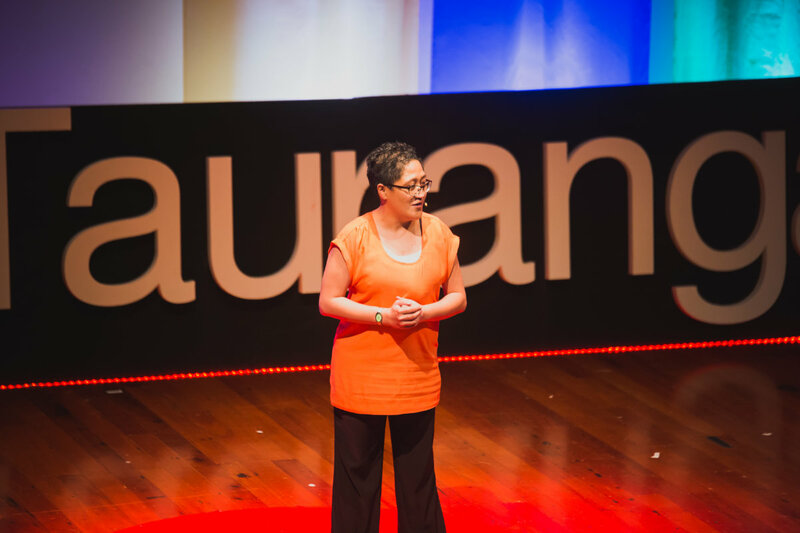 I’ve only just discovered TED Talks, have you seen them? I use it learn more about the world. In these 15 minute videos experts can describe the details of what they do in a fascinating way. I had no idea I’d be so interested in things like robots playing tennis, carnivorous insects, eye diseases, nuclear fusion, and parental happiness. Stop what you are doing right now. 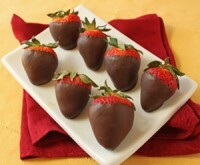 Set aside 15 minutes. 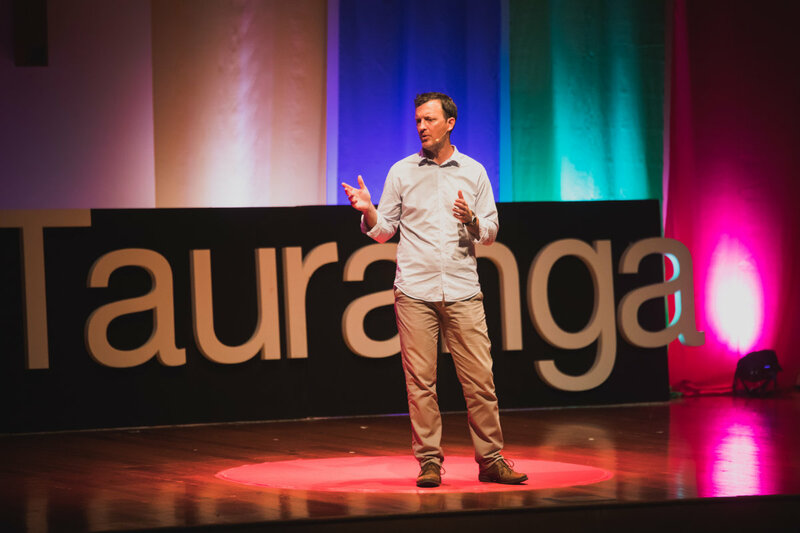 Go to TED.com and browse the titles of the talks featured on the home page. Choose one and watch it now. 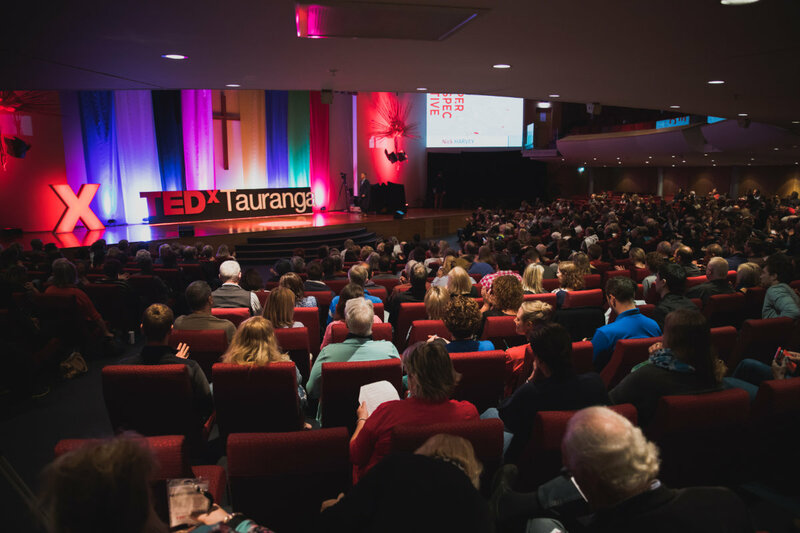 Well, make a TED talk a daily habit, and join us in person for TEDxTauranga on Saturday 22 June 2019. 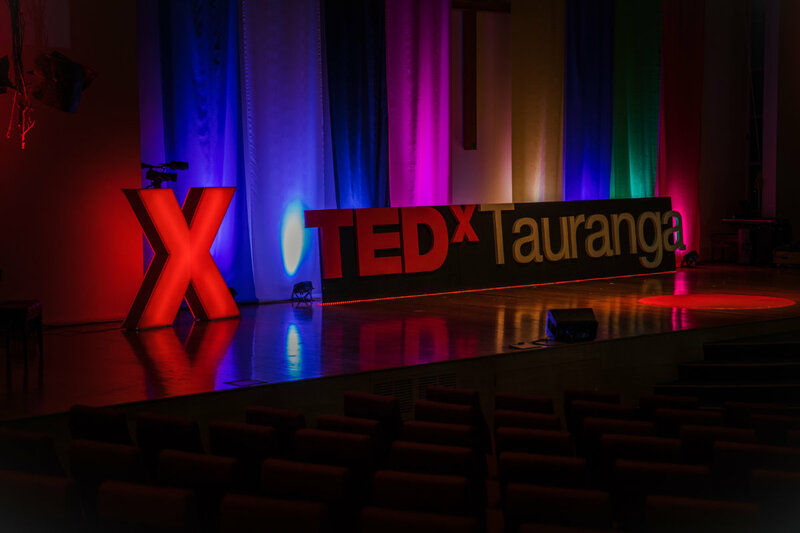 Proud supporters of TEDxTauranga 22 June 2019. Subscribe for updates. 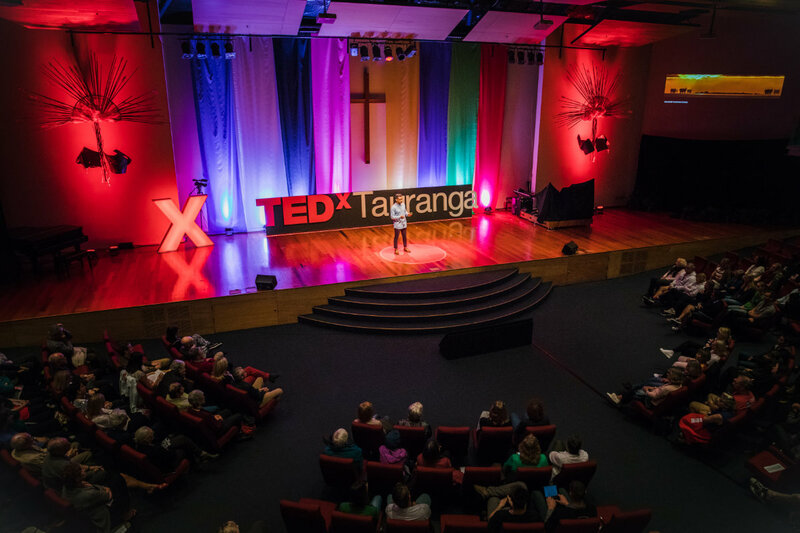 Proud supporters of < href=”https://www.tedxtauranga.com/”>TEDxTauranga 22 June 2019</a>. 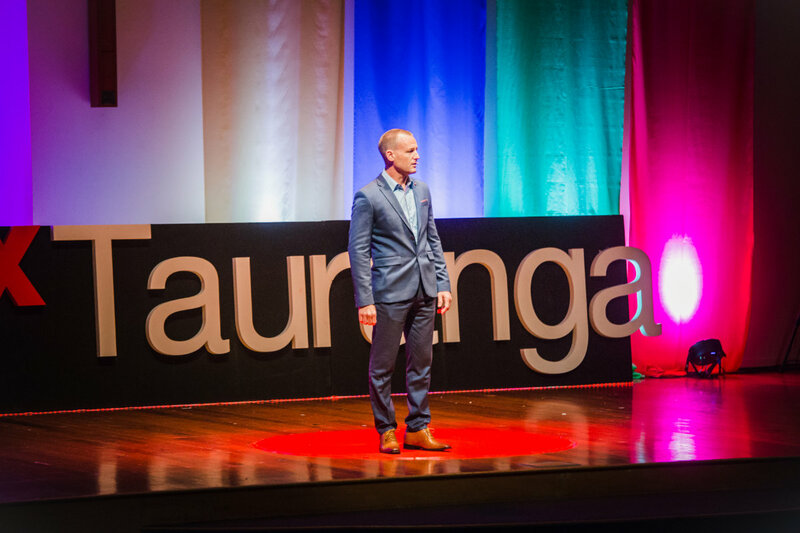 <a href=”https://www.tedxtauranga.com/subscribe/”>Subscribe for updates</a>. Combine any of the text you see on this page (or on our website) with a photo from our Facebook Gallery or Flickr Gallery page, or choose from this small library. Grab the embed code for our videos from previous years and share those too. 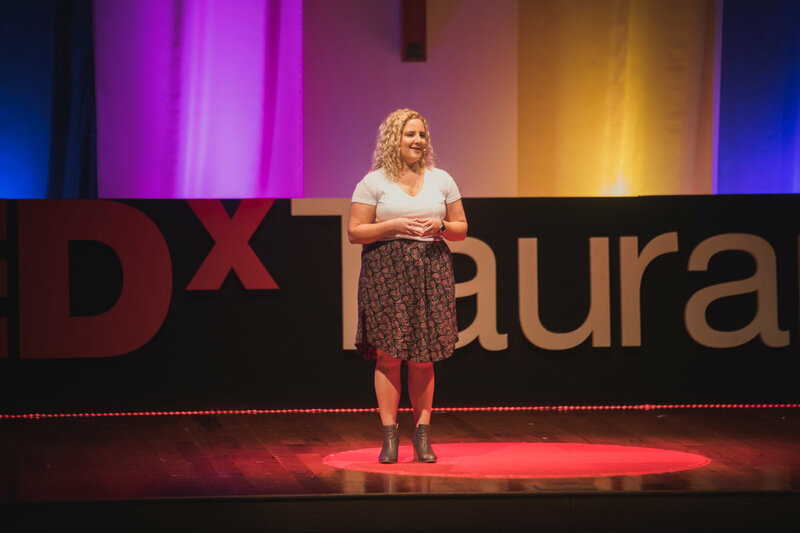 Have you ever watched a TED Talk? They are between 5 minutes and 18 minutes long, and every week day a new one is put online. They are free to watch, from anywhere in the world. Each video has an “idea worth sharing”. 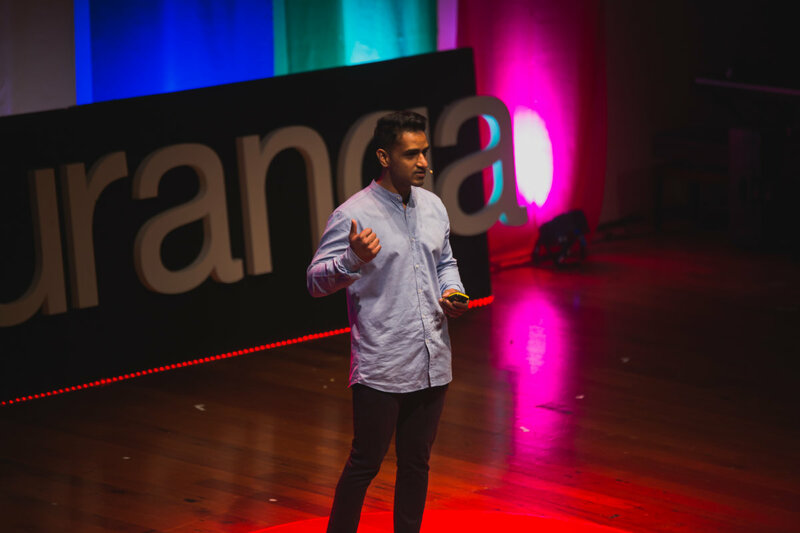 One moment you might learn about the life of a bee, the next, you’ll learn about programming bacteria, or engineering food, or artificial intelligence, or dinosaurs, or capitalism, or space travel, or kindergartens, or poverty, or poetry, or maths, or dreams. 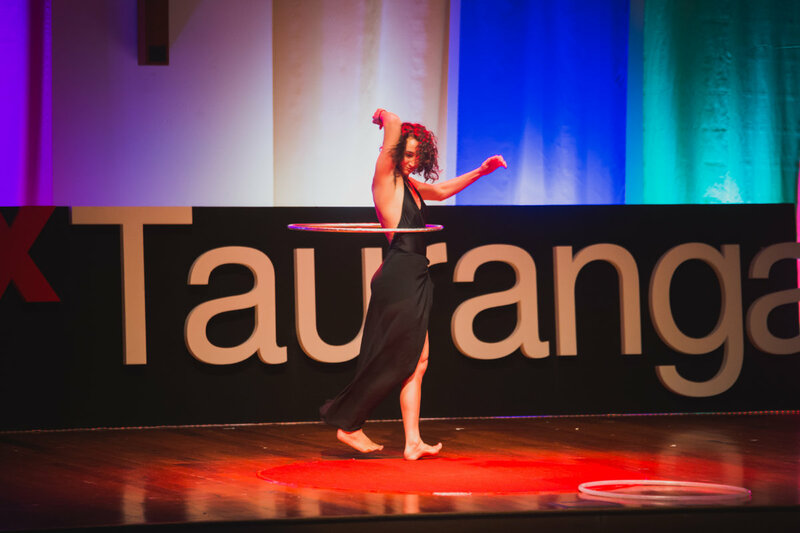 For more info (and to subscribe via email) go to www.TEDxTauranga.com. 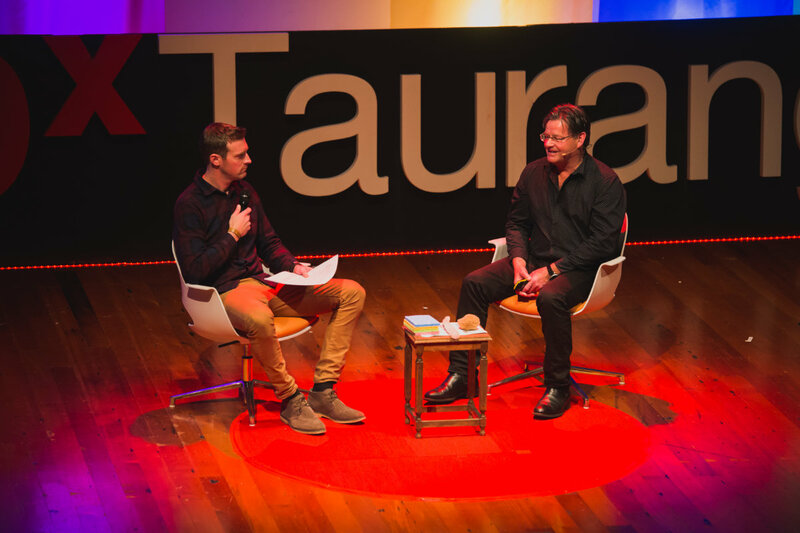 TEDxTauranga is a non-profit event driven by a team of almost 30 volunteers with the help of legendary sponsors. 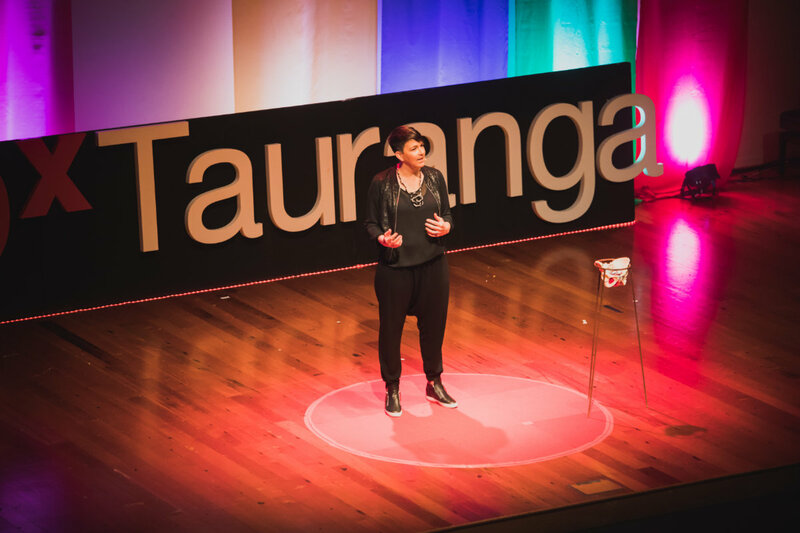 Have you heard about TEDxTauranga? I do hope you’ll join us. 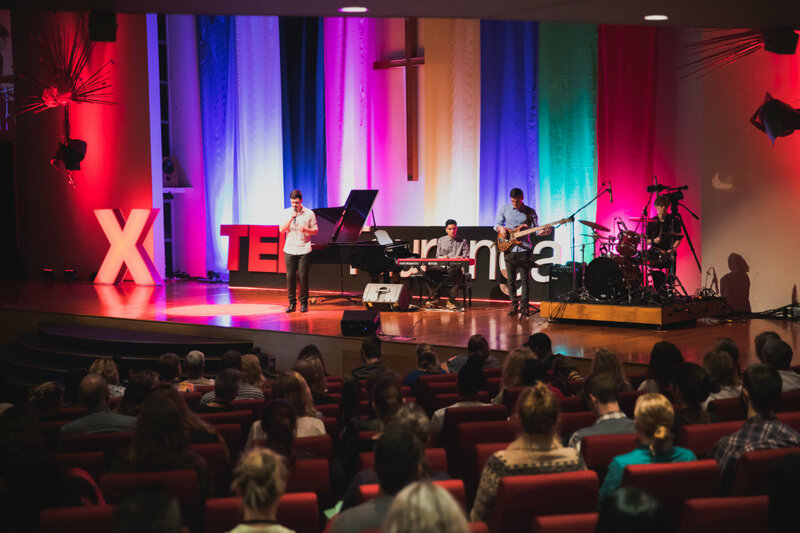 No matter who you are, where you come from and what your religious and political beliefs are, TED, a non-profit organization, welcomes people from any culture and discipline to share and spread the power of the ideas. Originally converging Technology, Entertainment and Design, TED Conference was created in California, in 1984. Blended with shorter artistic performances, the concept is to bring leading thinkers and personalities in talks 5 – 18-minutes long. These are described by the audiences as persuasive, courageous, ingenious, fascinating, inspiring, beautiful, funny and informative. 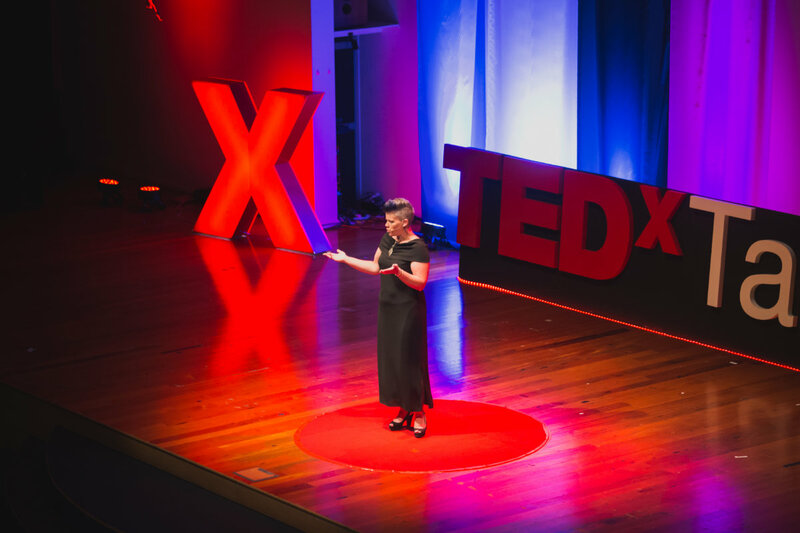 Bill Gates, Jane Goodall, Elizabeth Gilbert, Sir Richard Branson, Benoit Mandelbrot, Philippe Starck, Ngozi Okonjo-Iweala, Isabel Allende and the former UK Prime Minister Gordon Brown were among the most notorious TED speakers. 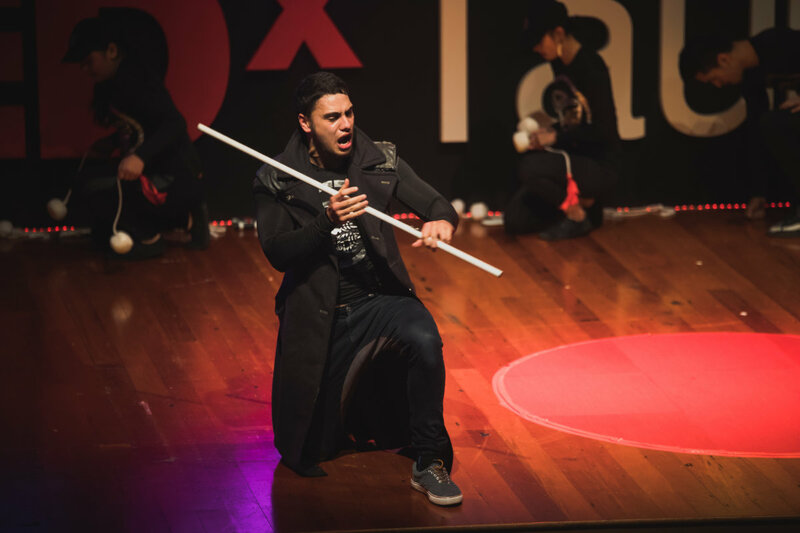 TED Talks nowadays are available online for free (a new talk added every weekday), translated into many languages by volunteers, and cover almost all disciplines including business, science and global issues. 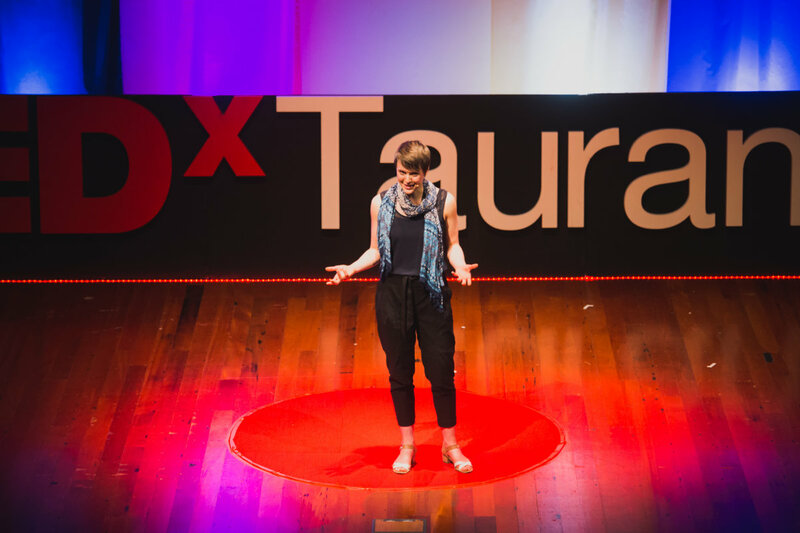 If the idea is to help to make the world a better place, don’t get surprised by feeling more empowered and changing your attitudes after a passionate TED talk or event, as all are. 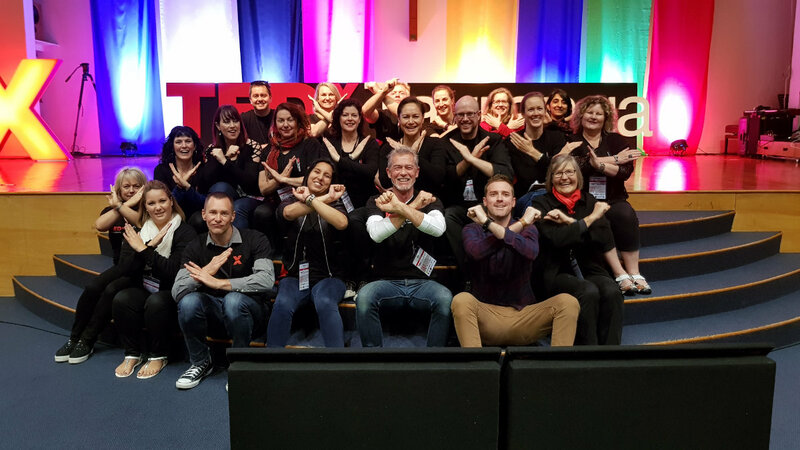 In the spirit of Ideas Worth Spreading, TED has created a program called TEDx, local and self-organized events that bring people together to share a TED-like experience. 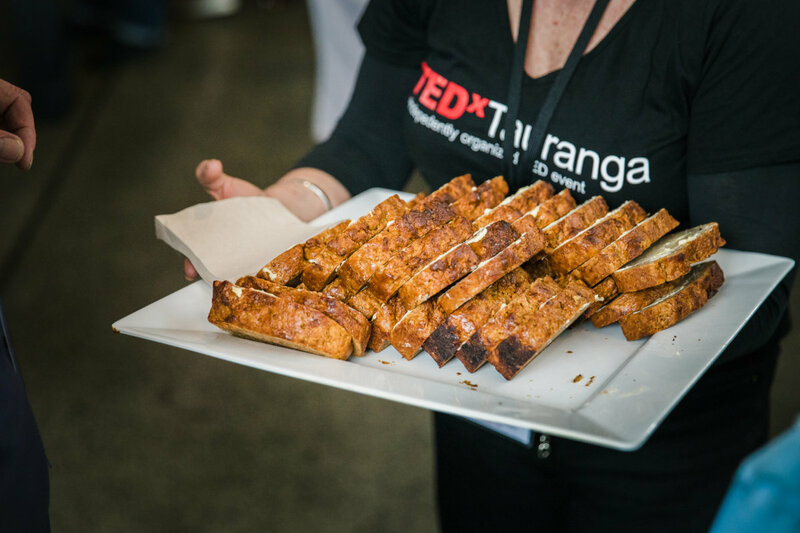 Our event is called TEDxTauranga, where x=independently organized TED event. 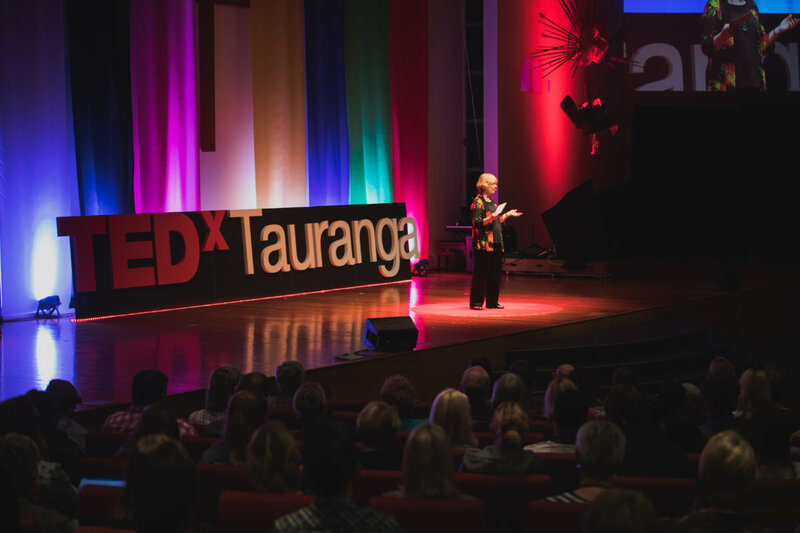 As part of the TED global community, the qualified and ebullient TEDxTauranga team of volunteers carefully organizes the intellectual and emotional experience with knowledgeable and enthusiastic presenters as well as like-minded audiences. 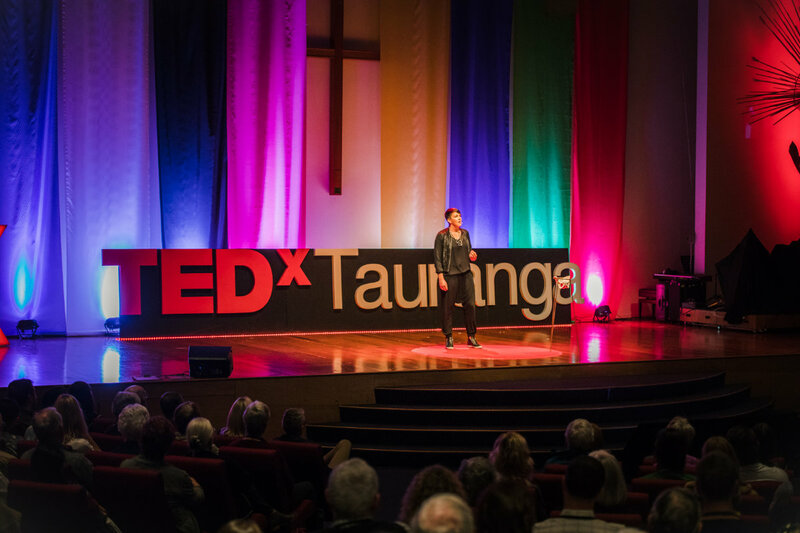 At our TEDxTauranga event, TEDTalks, video and live speakers will combine local and global matters to spark deep discussions and connections. 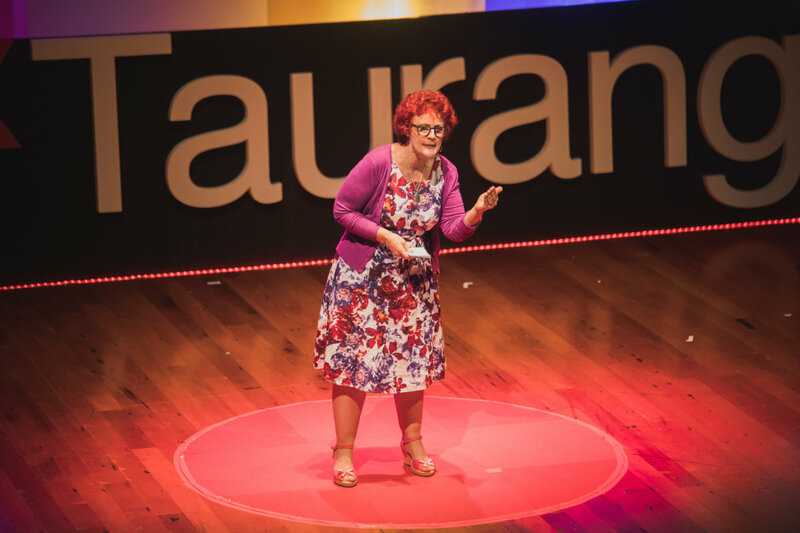 So, if you are driven by curiosity and passion, join us on the 7 October 2017 at the Holy Trinity Church, Tauranga! Put these on your own website and link to our website or tickets page.